In Just 30 Days, You Will Generate More Qualified Leads… Convert More Profitable Sales… Maximize Lifetime Revenue Per Customer… Guaranteed! 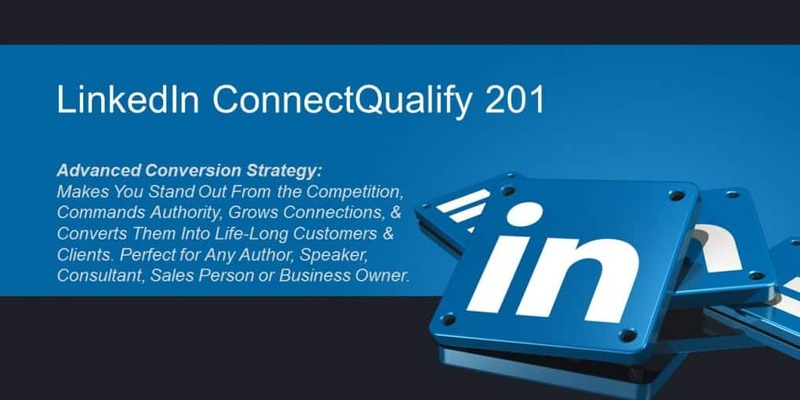 Stands Out From Competition, Commands Authority, Grows Connections, & Converts ILife-Long Customers & Clients. Perfect for Authors, Speakers, Consultants, Sales People & Business Owners.